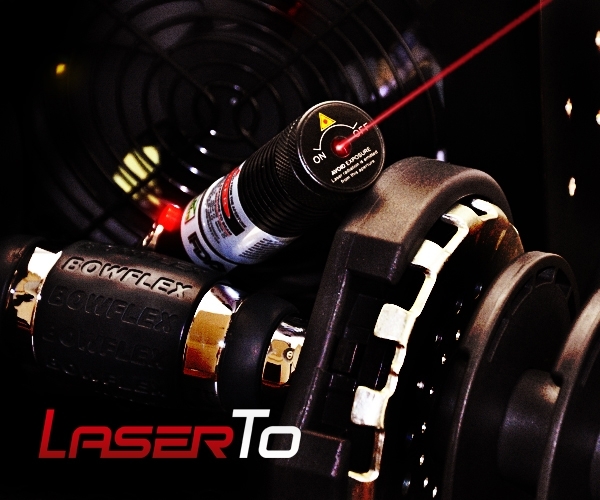 100mW Bombard series red laser pointer is the world’s most powerful handheld laser for burning experiment. 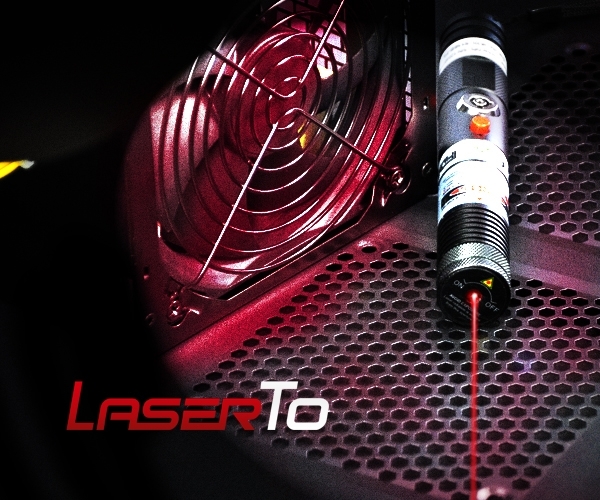 It is a 650nm flaming red handheld laser that can be legally owned by human beings. It is considered as an awesome cool handheld laser for various burning experiments. Enjoy the burning fun with this high power 100mW red laser pointer from now on! 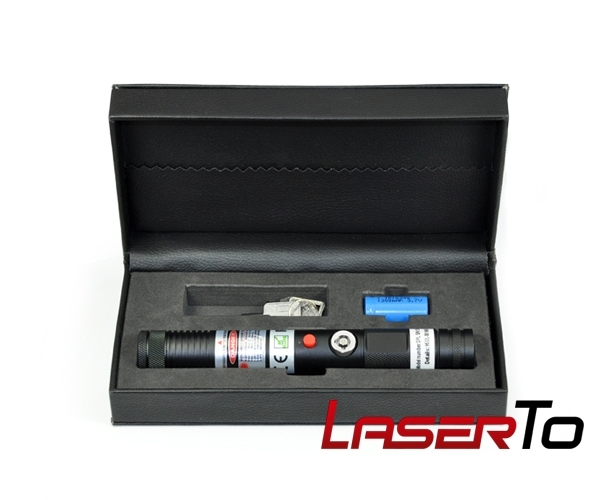 This 100% FDA approved 100mW Bombard series red laser pointer is a true power laser for burning experiment. 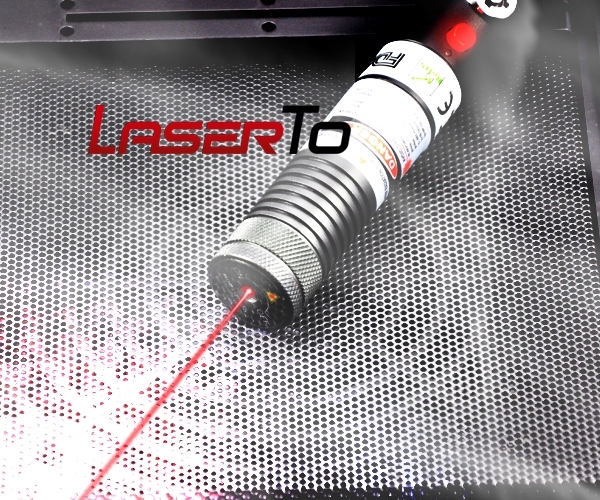 The beam of 650nm handheld red laser is able to pop balloon, melt plastic, light match, and burn wood etc. 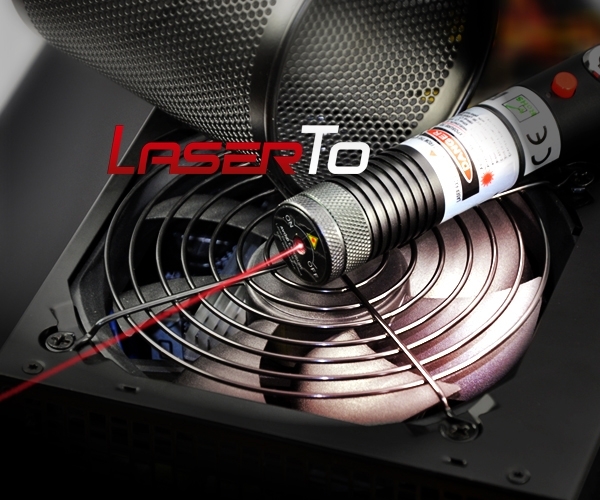 This is a totally legal burning laser for laser fans and enthusiast. ● Powerful laser with adjustable focus – This new type adjustable focus 100mW red laser pointer let you adjust the light spot freely to get the best burning result. It is a perfect designed handheld laser to make a rapid burning in the shortest time. ● Strong laser in solid package – This aluminum body material has made it strong enough in various application environments. 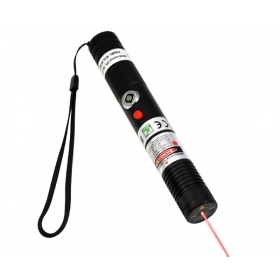 This 100mW handheld red laser is convenient enough for you to carry in the palm of the hand. ● Powerful laser for multiple applications – This 650nm handheld laser pointer is powerful enough for burning match and wood, pop balloon, cut electric taps as well as construction pointing, alignment, infrared photography, long range pointing and light. 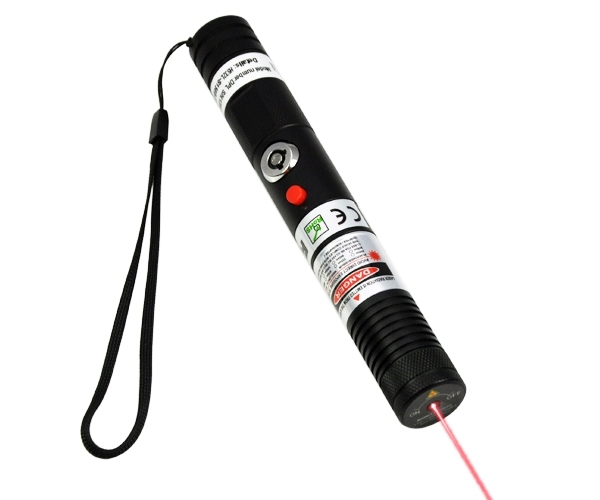 ● This handheld red laser pointer is too powerful to be used as a burning tool. ● Never pointing it at human, animal, or moving vehicle. ● Never stare at the powerful beam with no safety protection.